We are a family of Jesus followers passionate about making disciples and equipping disciple makers through serving and meeting the needs of others. 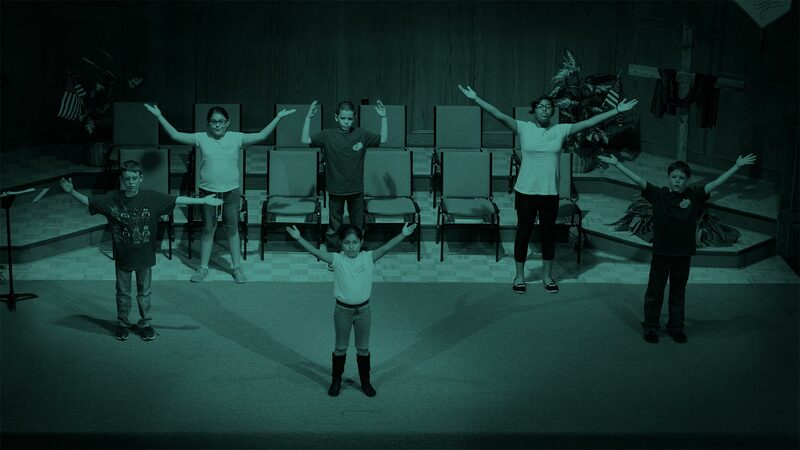 Good Friday Service — April 19, 6:00 p.m. Invite your neighbors and friends to wash their clothes for free. 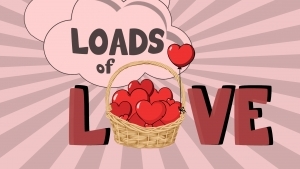 Bear Creek Baptist will be ministering to our community by providing lots of quarters to help others. Join us for VBS this summer. 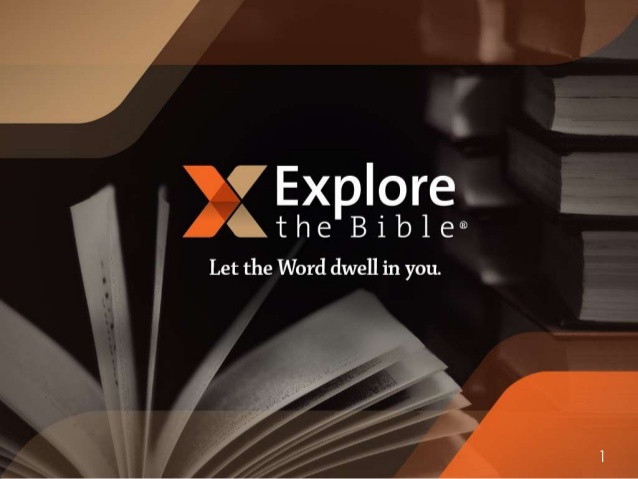 Lifeway’s “Explore the Bible” is a book-by-book Bible study that will take us deep into the context of God’s Word and challenge us to live it out in our own context. In these sessions we will take a close look into the scriptures challenging our character and thoughts as we face various decisions in life. 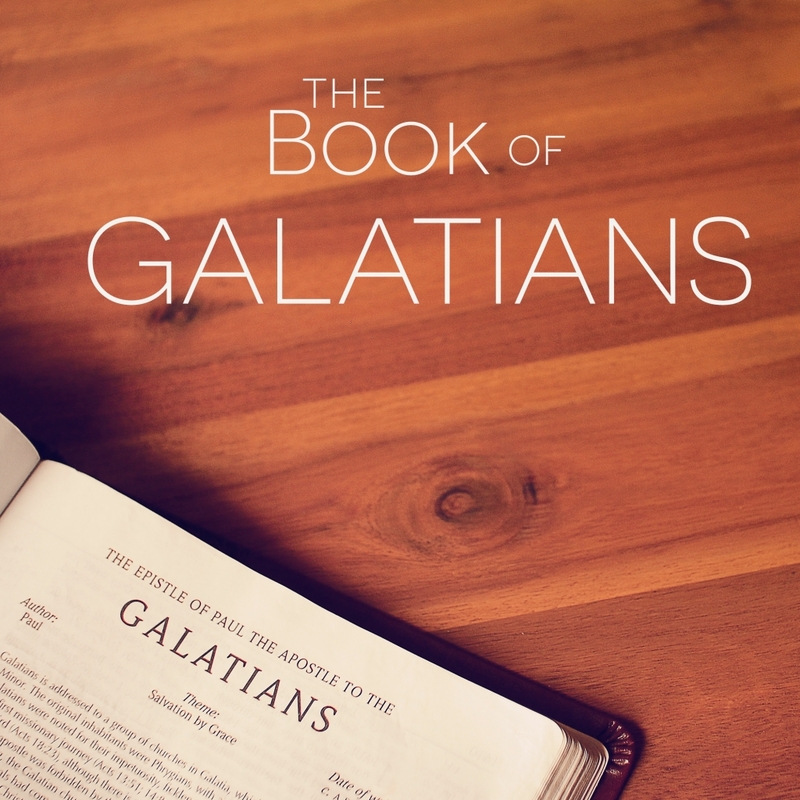 Come join us on Sunday mornings at 10:45 as Brother Nick shares a study in the book of Galatians. We are not consumed, because His compassions fail not.